I found the online version at the New York Library Digital Archive of “The World’s Loose Leaf album of Apartment Houses” (New York World in March 1910) hard to work with. So I’ve compiled the highest resolution scans into a PDF for ease of use. 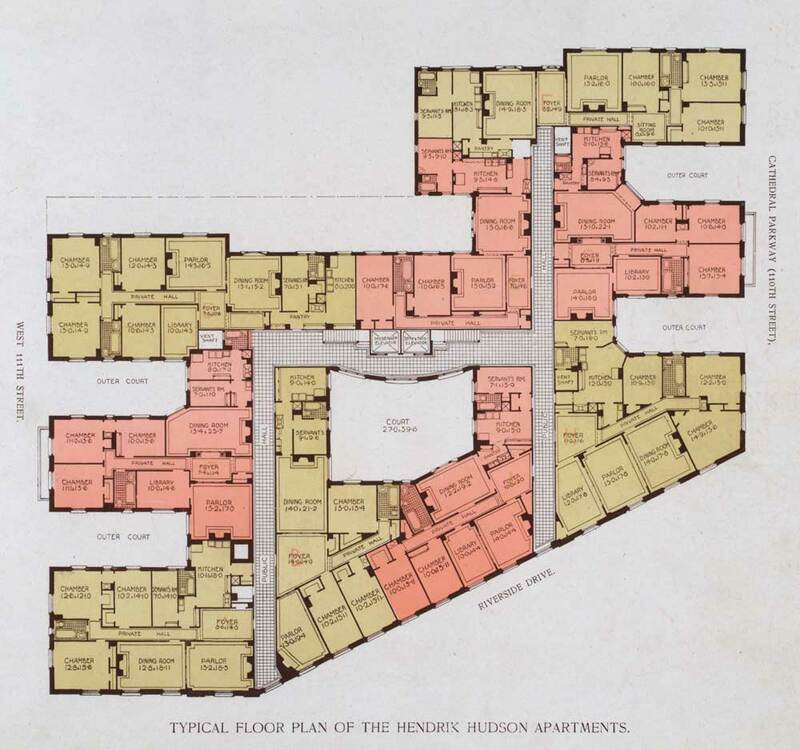 It includes a map of the area around central park, building descriptions with floor plans and the original index. I’ve added a contents list at the end and simple page numbering throughout to help keep track of references more easily. I’ve posted a 150dpi and 300dpi versions to my Trail of Cthulhu Resources page but they would be useful for a wide variety of period games.